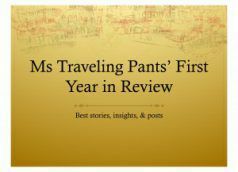 The 25th of November, only days away, will mark the 1st anniversary of the Ms Traveling Pants blog. Over the last twelve months, I have taken you with me to Las Vegas, Spain, Boston, Morocco, Turkey, New York City, Florida Keys, Puerto Rico, Brazil, Mexico, Wisconsin, and more. However, travel hasn’t been the only thing. 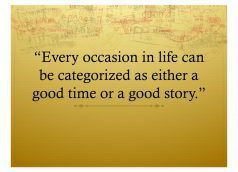 As many of my readers know, I have had a challenging fall, not filled with travels to Tucson, Nashville, Quebec, and London like I had planned, but stalled by an accident and a lengthy road to recovery. However, with the opportunity to focus, I have spent much time catching up with good friends and family,. 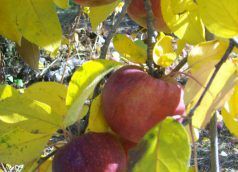 With the changing colors and temperatures, it is clear that autumn is here. In my last post with my video, Fall Colors in New England, I shared only one of the highlights of autumn, its majestic colors. However, I feel that fall’s special aroma must be mentioned. Although each family or region may have a.